The same thing can be said for presentation design. We need empty space to fully absorb any message. This is why great comedians have mastered the pause when telling jokes. This is why the most effective ads are a simple image with just a few lines of text. One of the biggest mistakes presenters make with slides is cramming too much information on a slide. Steve Jobs is one of the greatest masters of the art of business presentations. Often he had slides with only a single word. Sometimes he only used an image without any words. His slides were effective because he understood the design principle of white space. White space is also called blank space. 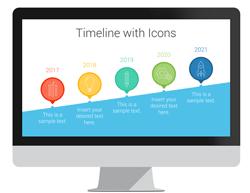 It is the room around the elements of your slide and any area of your PowerPoint deck free of text, images, or other embellishment. There are two different types of white space. Active white space is the large swaths of blank area around the text or images. Passive white space is the area between the letters and words. 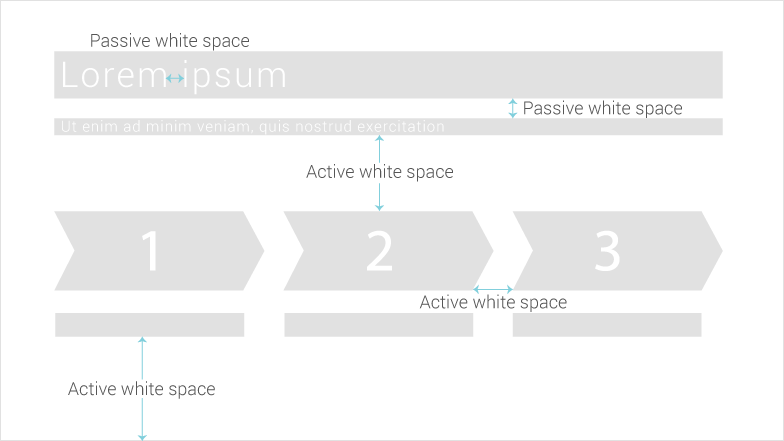 White space makes slides easier to read. It is tempting to fill a slide as completely as possible. 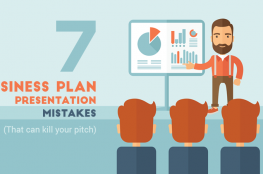 You often have only one shot at communicating your message with your pitch deck. You don’t want to leave anything out! However, there are two things that must happen for you to communicate your message. You have to send a message and someone has to receive the message. 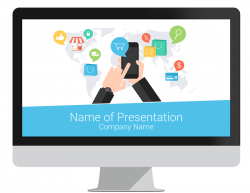 When your slides are cluttered, your audience will not receive your message. They are too busy to parse out what you are trying to say. White space draws an audience into the slide. It funnels their vision to the key message of the slide. When you use white space effectively, it becomes impossible not to understand the message of the slide. When you try and make everything important, nothing becomes important. You have to prioritize information. White space does this visually for your audience. When you have a title in large font and a smaller line of text, you are showing your audience that the title is the more important than the supporting text. The use of white space also makes it easy to zero in on the key information. You job as a presenter is to make things easy on your audience. People, even incredibly disciplined ones, have a hard time paying attention to one thing at a time. It is human nature to be distracted. Your audience may be worrying about their kids, a meeting later in the day, or what they are going to eat for lunch while listening to you make the most important pitch of your life. 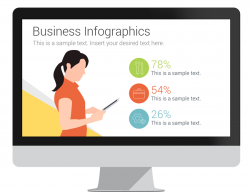 White space frames the important information for your audience. If they temporarily zone out, they can quickly look at your slide and mentally catch-up. If you want your slides to pop, it is not enough to simply have lots of blank space. White space is a design element the same way text and images are design elements. If you use white space intentionally it will make your presentation much more powerful. 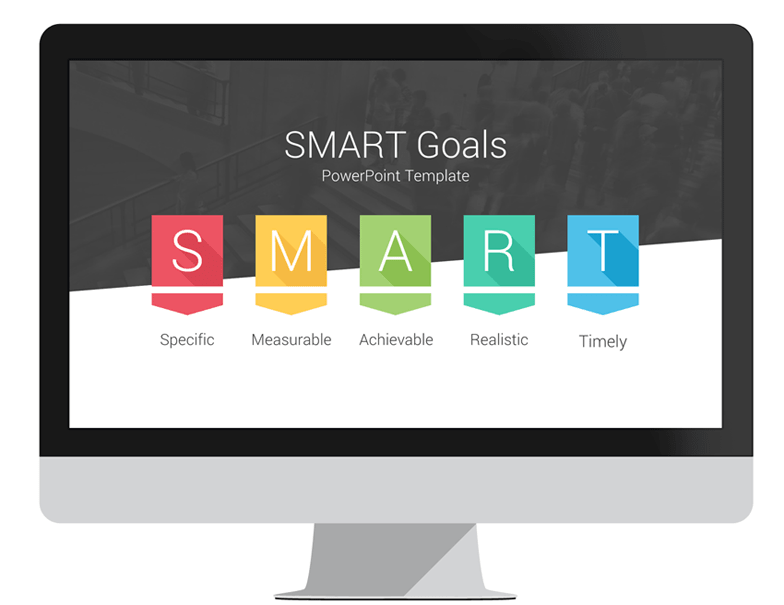 Each slide should be designed with a specific goal in mind. That means each slide should only cover one topic. 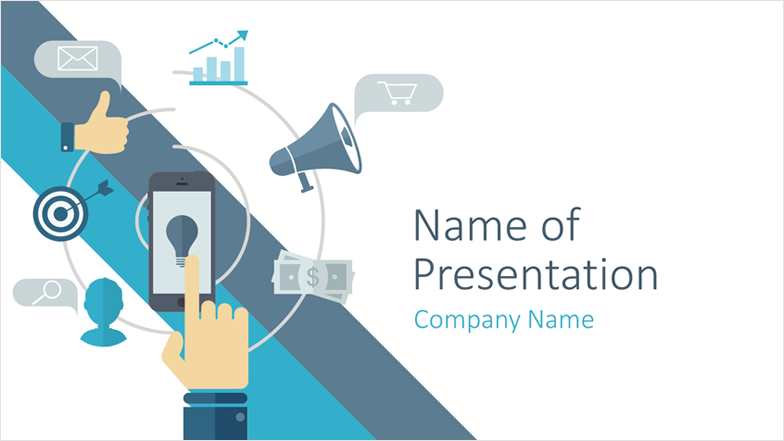 Consider what someone unfamiliar with your presentation will gain just from looking at the slide. 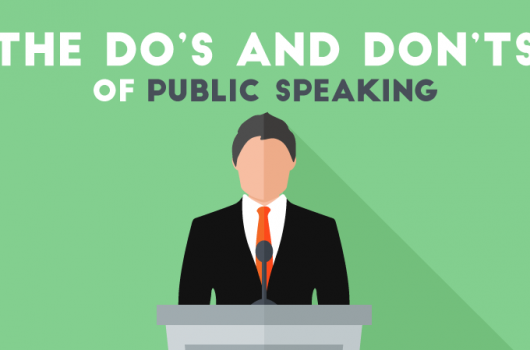 You will spend hours crafting your speech before your big presentation. You also need to give equal time to the design of your slides. 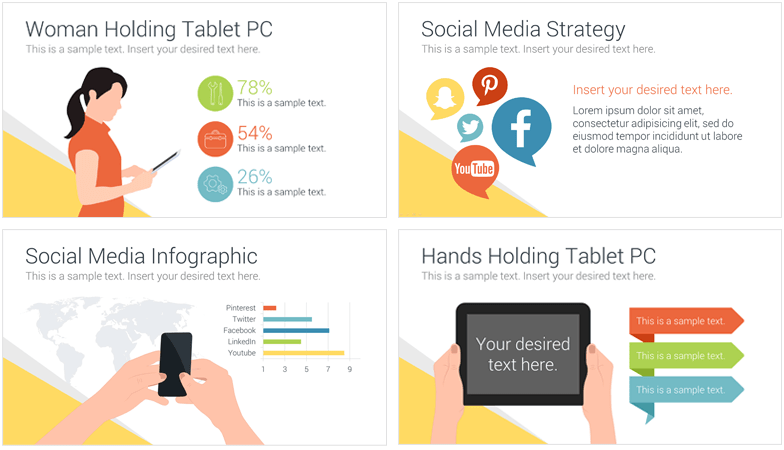 The more powerful and effective your slides are, the better your presentation will be received. You are trying to persuade your audience. Don’t overwhelm them with information. 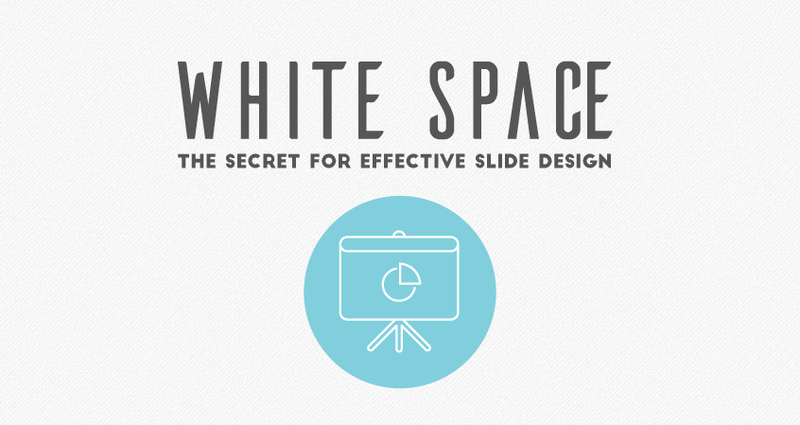 Use white space on your slides to guide them to the most important parts of your message. 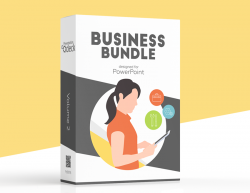 Once you master white space, you will be on your way to being a master presenter.